My daughter loved it, she immediately dropped all and began playing with it. It has become an everyday family tradition. Thanks. One of the best investment we have made for her. Purchased for my 4yr old grandson for Christmas, so he hasn't received it yet. He is handicapped and I know he will be delighted to have these to learn with. 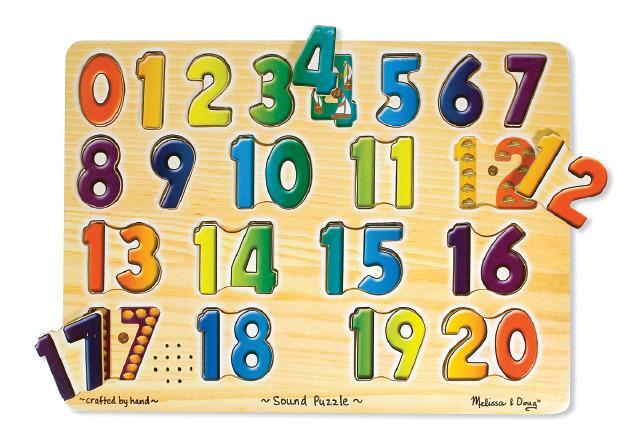 My 4 year old autistic grandson really enjoys playing with these puzzles.